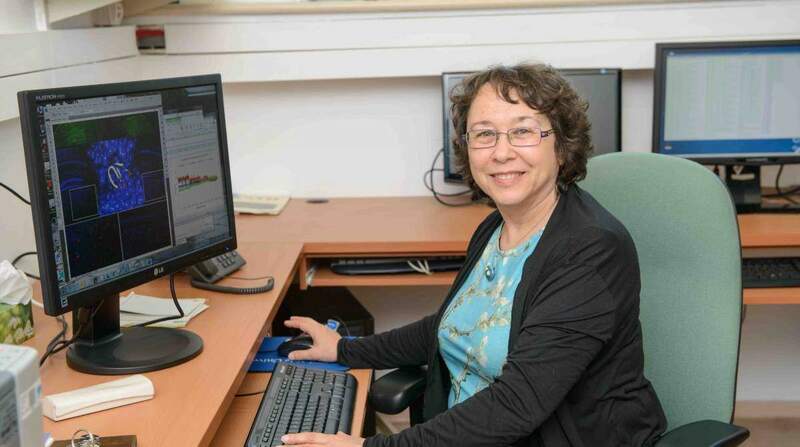 Eisenstein was one of the first to develop molecular docking methods while working with Prof. Ephraim Katzir – over two decades ago – and she has worked in collaboration with many groups at the Weizmann Institute. But even with all her experience, protein interactions can still surprise her. 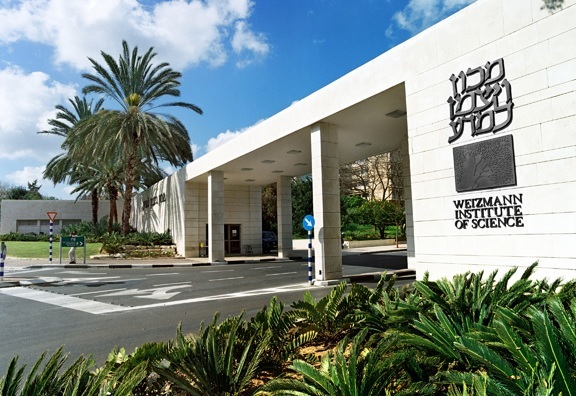 This was the case in a recent collaboration with the lab group of Prof. Hagit Eldar-Finkelman of Tel Aviv University, in research that was hailed as a promising new direction for finding treatments for Alzheimer’s disease. Eldar-Finkelman and her group were investigating an enzyme known as GSK-3, which affects the activity of various proteins by clipping a particular type of chemical tag, known as a phosphate group, onto them. GSK-3 thus performs quite a few crucial functions in the body, but it can also become overactive, and this extra activity has been implicated in a number of diseases, including diabetes and Alzheimer’s. The Tel Aviv group, explains Eisenstein, was exploring a new way of blocking, or at least damping down, the activity of this enzyme. GSK-3 uses ATP — a small, phosphate-containing molecule — in the chemical tagging process, transferring one of the ATP phosphate groups to a substrate. The ATP binding site on the enzyme is often targeted with ATP-like drug compounds that by themselves binding prevent the ATP from binding, thus blocking the enzyme’s activity. But such compounds are not discriminating enough, often blocking related enzymes in the process, which is an undesired side effect. This is why Eldar-Finkelman and her team looked for molecules that would compete with the substrate and occupy its binding cavity, so that the enzyme’s normal substrates cannot attach to GSK-3 and clip onto the phosphate groups. After identifying one molecule – a short piece of protein, or peptide – that substituted for GSK-3’s substrates in experiments, Eldar-Finkelman turned to Eisenstein to design peptides that would be better at competing with the substrate. At first Eisenstein computed model structures of the enzyme with an attached protein substrate and the enzyme with an attached peptide; she then characterized the way in which the enzyme binds either the substrate or the competing peptide. The model structures pinpointed the contacts, and these were verified experimentally by Eldar-Finkelman. This led to the next phase, a collaborative effort to introduce alterations to the peptide so as to improve its binding capabilities. One of the new peptides was predicted by Eisenstein to be a good substrate, and Eldar-Finkelman’s experiments showed that it indeed was. Once chemically tagged, the new peptide proved to be excellent at binding to GSK-3 – many times better than the original – and this was the surprise, because normally, once they are tagged, such substrates are repelled from the substrate-binding cavity and end up dissociating from the enzyme. Molecular modeling explained what was happening. After initially binding as a substrate and attaining a phosphate group, the peptide slid within the substrate-binding cavity, changing its conformation in the process, and attached tightly to a position normally occupied by the protein substrate. Experiments in Eldar-Finkelman’s group showed that this peptide is also active in vivo and, moreover, was able to reduce the symptoms of an Alzheimer-like condition in mice. The results of this research appeared in Science Signaling.